“Our results make it clear that developments such as the currently observed insect decline can be linked to the way in which we humans manage the ecosystems we use,” says lead author Prof Andreas Schuldt from the University of Göttingen, previously with the German Centre for Integrative Biodiversity Research (iDiv). Together with his co-authors, Schuldt evaluated extensive data on plant and insect diversity from two of the world’s largest biodiversity experiments: the Jena Experiment and BEF-China. In the first experiment, the number of plant species in a grassland was altered and in the second, the number of tree species in a forest. Both experiments were designed to investigate the effects of plant diversity on other organisms and the functioning of the respective ecosystem. 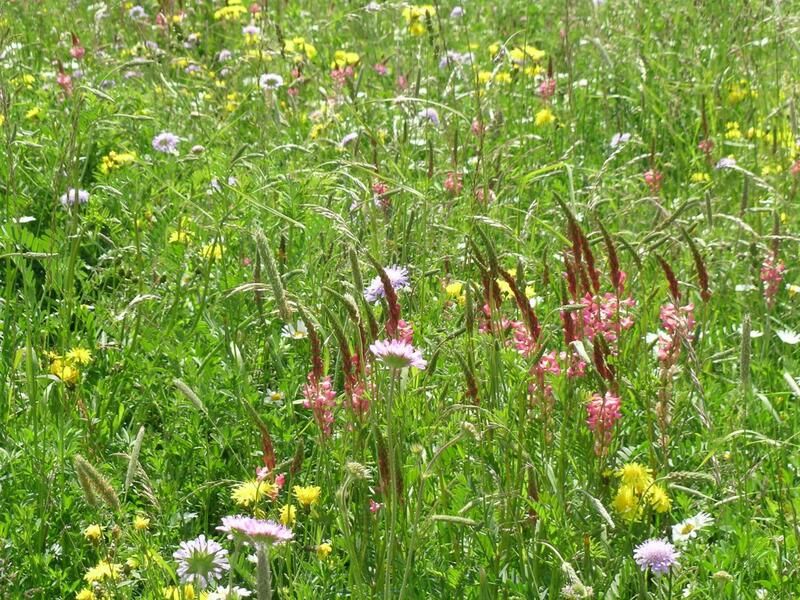 The data show that a reduction in plant species richness (number of species) caused by, for example, the intensive use of agricultural and forest land, can lead to reduced insect abundance (number of individuals), which in turn reduces insect species richness. “It is important to note that it is not only the loss of plant species alone which is crucial, but also the associated loss of structural diversity,” says Jena Experiment speaker and senior author Prof Nico Eisenhauer from the iDiv research centre and Leipzig University. “These results show that we can make a significant contribution to the protection of biodiversity through structure-enhancing measures such as adapted mowing times and the preservation of old trees,” adds BEF-China speaker Prof Helge Bruelheide from the Martin Luther University Halle-Wittenberg and iDiv. The comparison of data from widely differing habitats shows the relevance of these research results for key ecosystems used by humans. The study was made possible by extensive funding from the Deutsche Forschungsgemeinschaft (DFG).